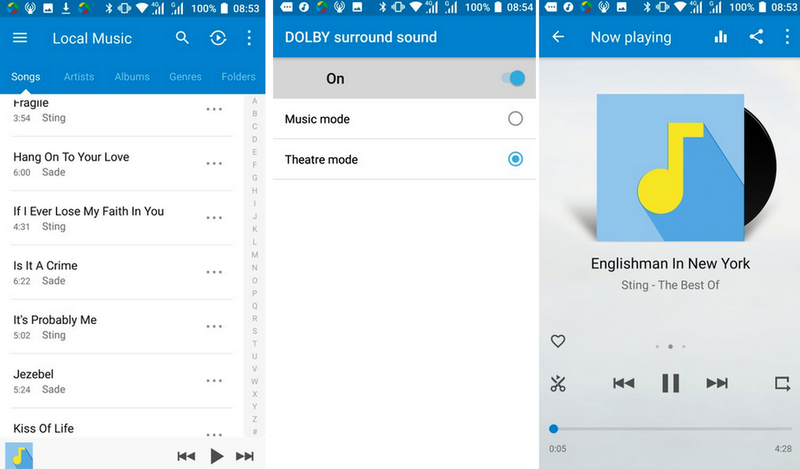 How to Play Musics on Nokia 6 - You can use your Nokia 6 Adroid to watch videos and listen to music and podcasts while on the move. Learn how to play, settings, and customize Nokia 6 musics and Video. Tap the artist, album, song, genre, or playlist you want to play. Tap the Now Playing bar at the bottom of the screen to open Now Playing. Tips: To play songs in a random order, tap cross arrow. Organise your songs into playlists, so you can listen to music that fits your mood. When playing a song, tap : > Add to playlist. To add a song to your new playlist, tap New. To add a song to an existing playlist, select the playlist. If you have music or videos stored on your computer, but want to access them on your phone, use a USB cable to sync the media between your phone and computer. Connect your Nokia 6 to a compatible computer with a USB cable. In your computer's file manager, such as Windows Explorer or macOS Finder, drag and drop your songs and videos to your phone. 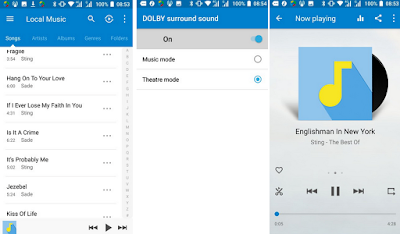 How to Play Musics and Video on Nokia 6? The 5.5” full-HD Nokia 6 display and wide color reproduction make it easy to enjoy your entertainment, even while out and about in bright daylight. And the wide viewing angle makes it easy to watch videos with friends. Have your favourite media with you while on the move , watch Nokia 6 videos wherever you are. 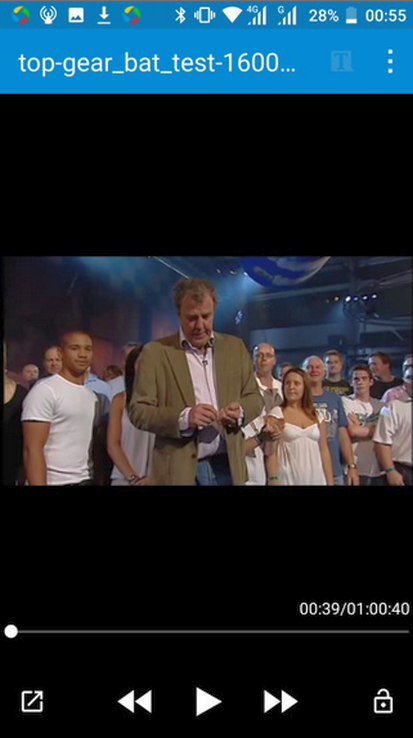 Tap Nokia 6 Video player. Learn how to listen to the Nokia 6 radio on your phone. 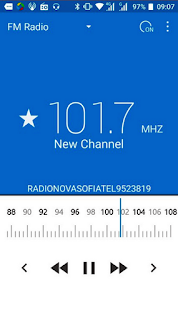 Enjoy your favourite FM radio stations on the go. To listen to the radio, you need to connect a compatible headset to the device. The headset acts as an antenna. The headset may be sold separately. Swipe left or right on the frequency bar. 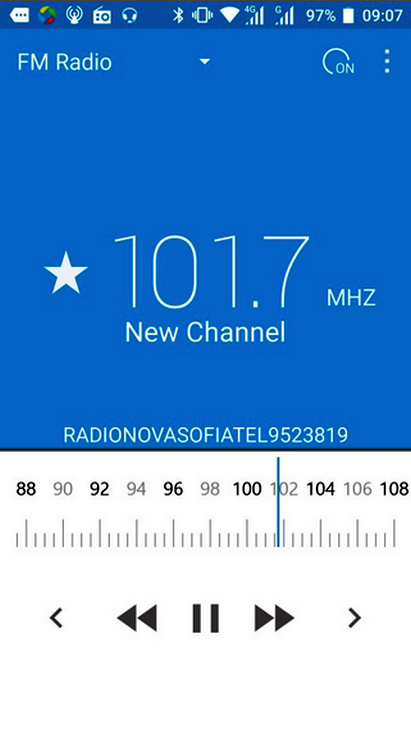 To save the station that you are listening to, tap *. Tap v > Favorite List. Tap * when listening to a station.